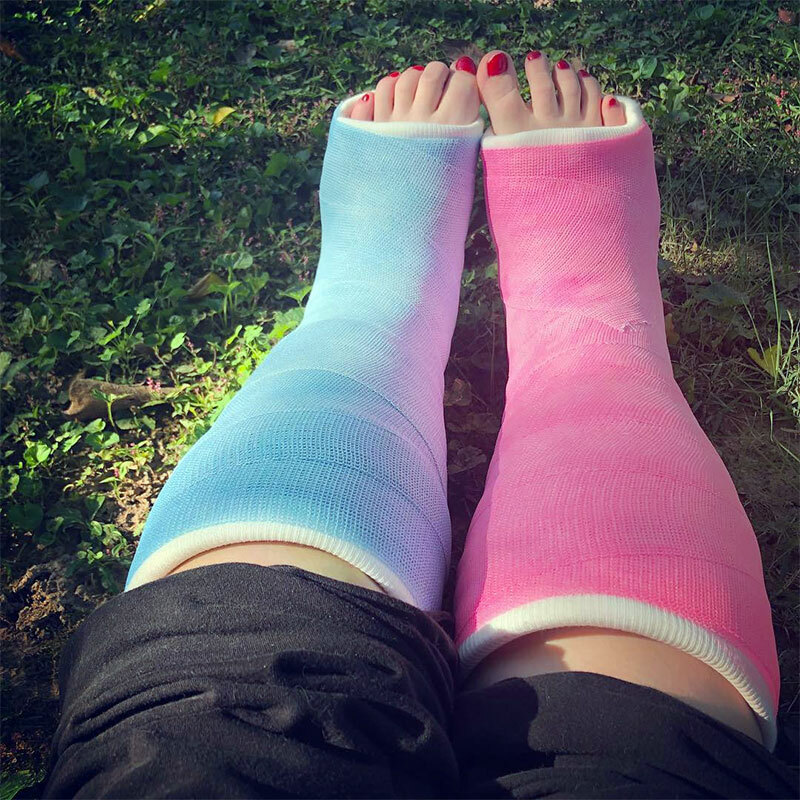 When you have a broken ankle, you may feel like your exercising days are behind you. While it’s true you will have to give up training; there are still plenty of things you can do. Your mode of exercise will have to change for a while because you only have one leg to stand on, but that does not mean you have to sit on the couch all day and move as little as possible. 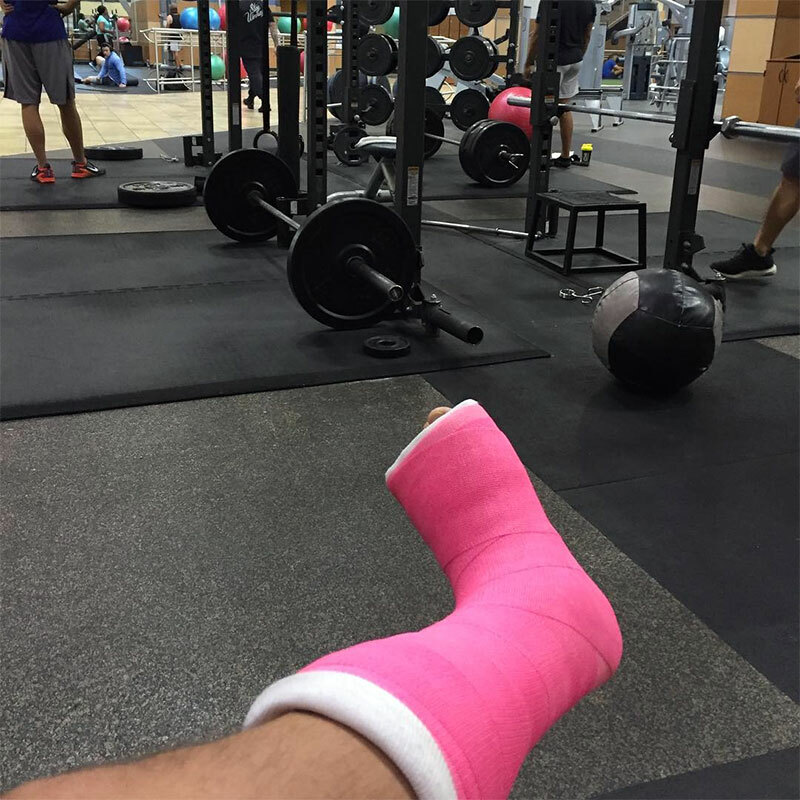 Here are a few workouts you can do even with a broken ankle. If your core is strong, much of the rest of your body is strong as well. You can prop both of your legs up on a chair easily and work your core muscles with a variety of crunches and stretches. You will want to keep your back in strong shape to help the recovery process as well, especially if you are on crutches. You can so hyperextensions, seated rows, or even stretches to keep your back toned and ready for anything. Keep a set of small hand weights by the couch, and you can work your arms and shoulders out on a regular basis. You can also do pull-ups and maybe even some push-ups if you are careful about keeping the weight off your broken ankle. If your doctor says it’s okay, you may be able to swim with a waterproof cast or a sealed bag. Swimming is a great way to work your whole body without putting any pressure on your broken ankle. 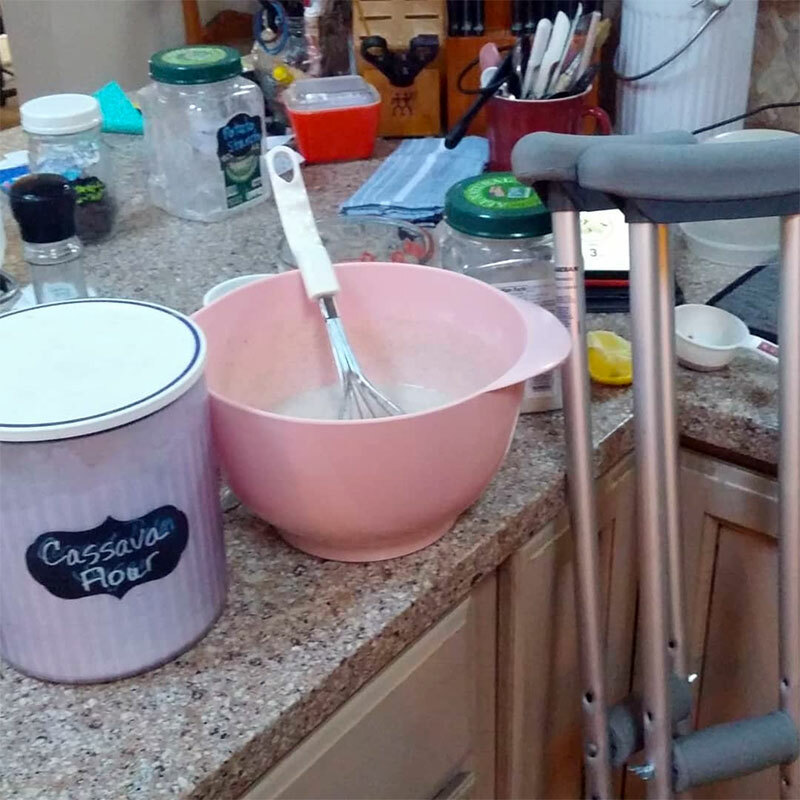 When you break your ankle, you may have to do some physical therapy to keep the area in shape and help it get back into full working mode once the cast comes off. These workouts are not only essential to recovery, but they can also help the injured area heal faster and feel better. It may be hard for you to scale back in your workouts, but that doesn’t mean you have to eliminate them completely. Modify the workouts to include the above items instead of running and other things that take both feet. You may find you like your new regime and want to keep some of the new additions later on.